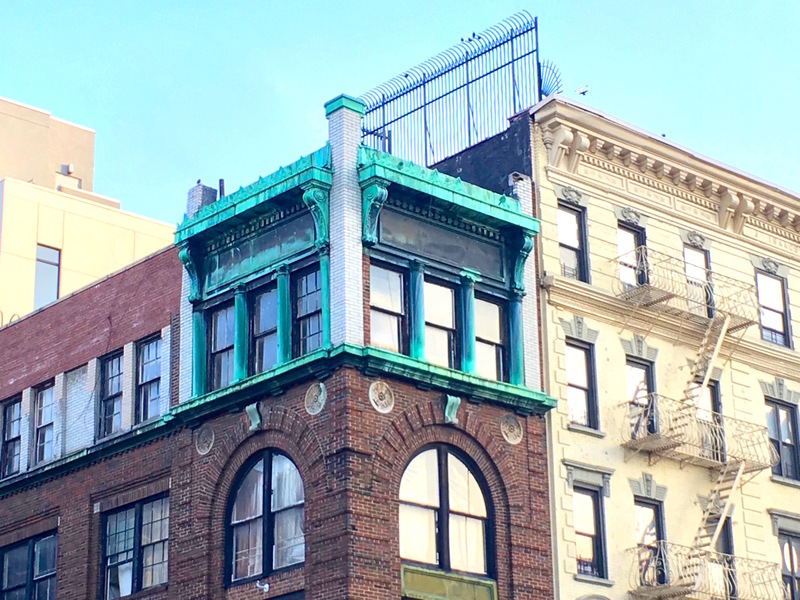 Mulberry Street does a better job of selling itself as Manhattan’s authentic Italian enclave. 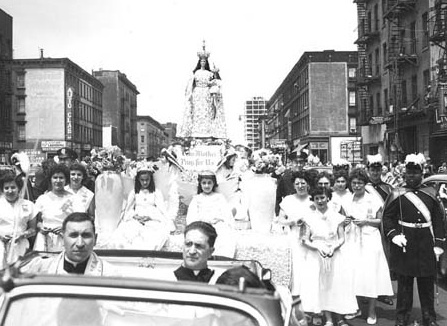 But before World War II, the Little Italy of East Harlem had three times the population of the Little Italy centered around Mulberry Street. 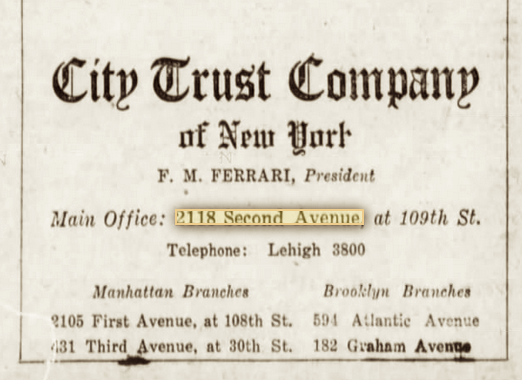 In 1930, about 89,000 Italians of various regions lived in mostly crummy tenements from 96th Street to 125 Street East of Lexington Avenue. 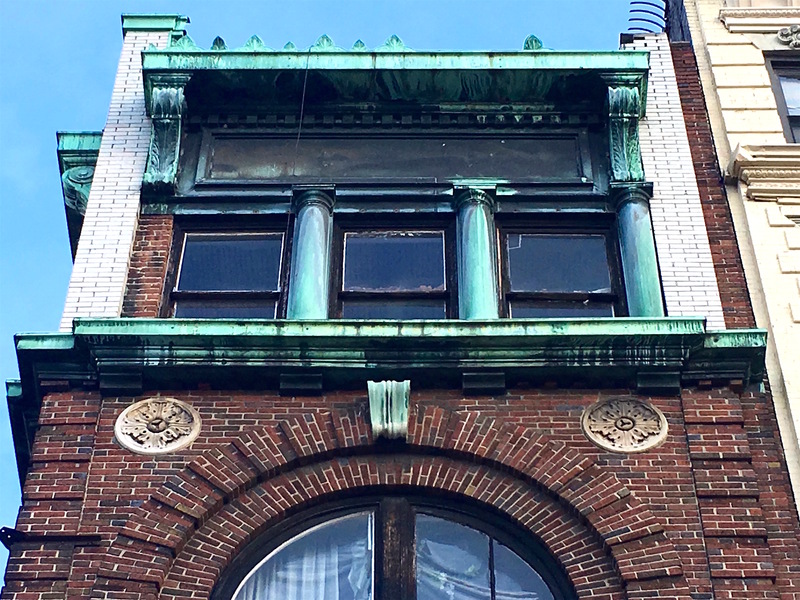 “In Italian Harlem there was on East 112th Street, a settlement from Bari; on East 107th Street between First Avenue and the East River, people from Sarno near Naples,” writes historian Gerald Meyer. 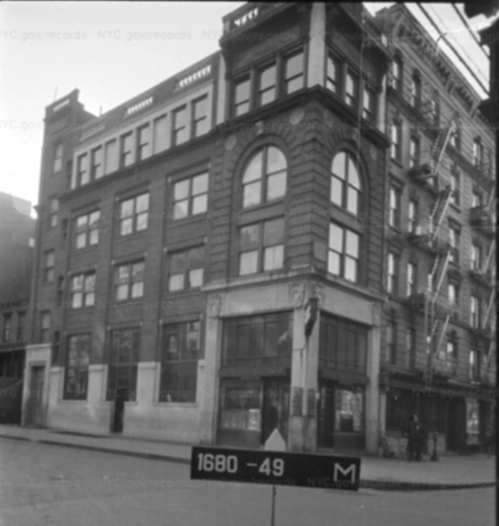 After World War II, many of the old tenements were razed to make way for new public housing projects; Italian Americans moved out as the Hispanic population swelled. 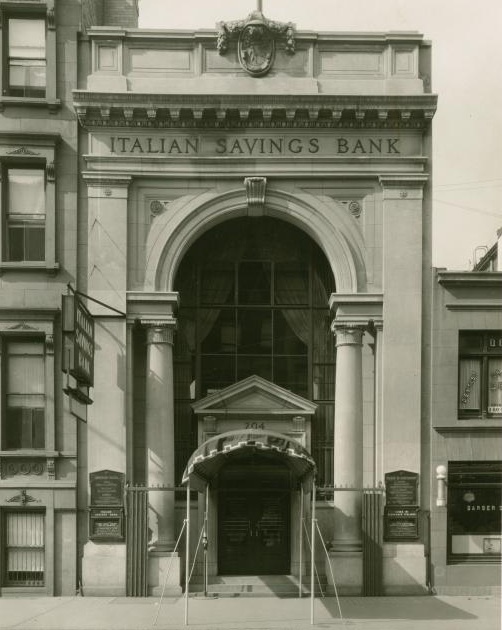 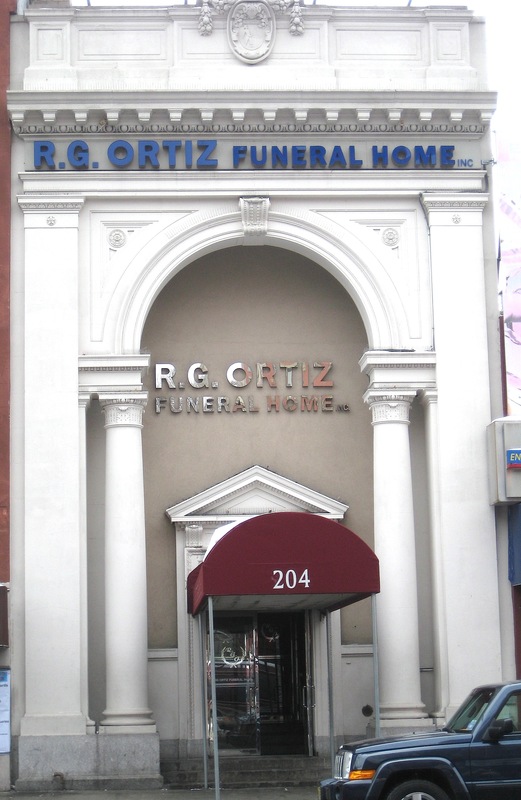 The main drags of East Harlem, 106th and 116th Streets, have long since lost an Italian feel; the elegant Italian Savings Bank on 116th Street is now a funeral home. 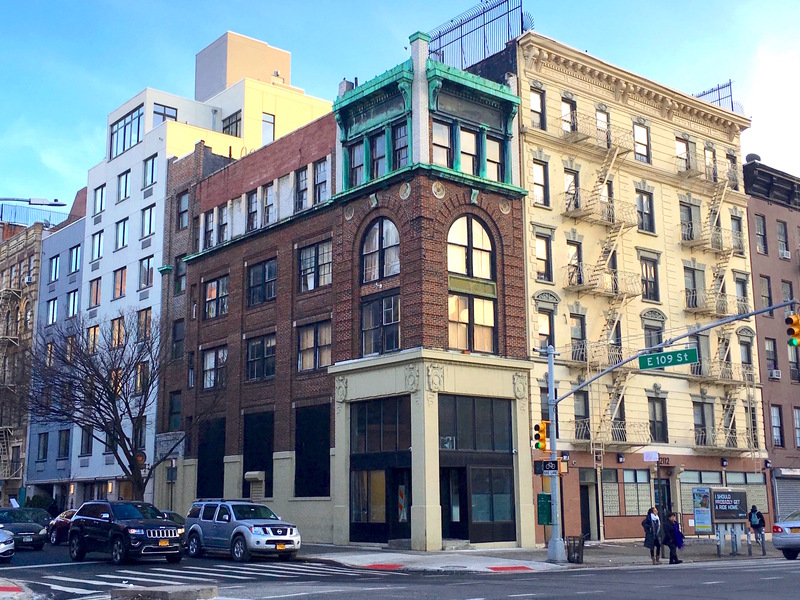 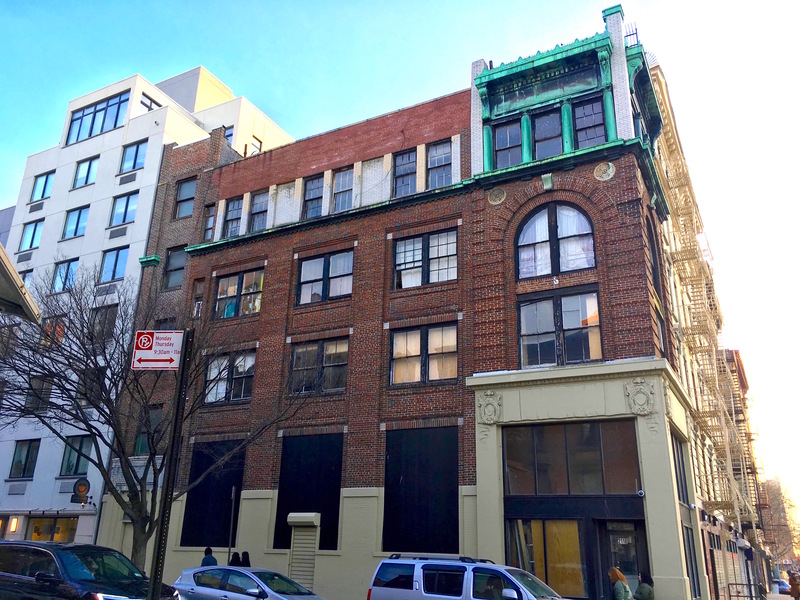 But a few Italian businesses still exist, like famous Patsy’s Pizza, at First Avenue and 117th Street.